Below is the detail relating to the information that we gathered from smart-rank.co.uk website. Website Description : Results-Based SEO Services Company - Upfront Prices, No Setup Fees & No Contracts. 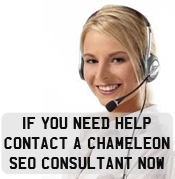 Discover Our No Risk SEO Service Today.